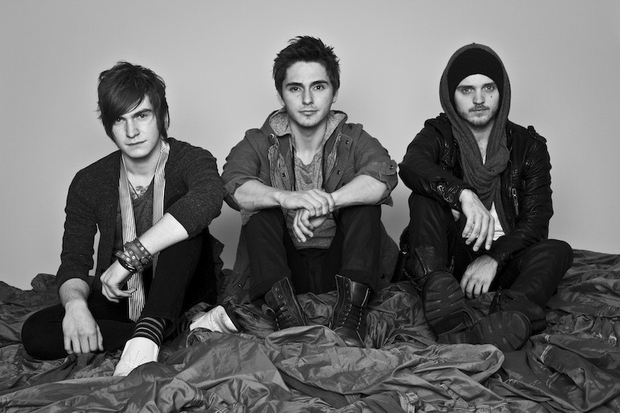 The Cab have been filmed recently performing their new track , off of Symphony Soldier, called “Angel With A Shotgun” that can be seen on Under The Gun. Watch it right here and let us know what you think of the song. Symphony Soldier is being independently released by the band on August 23. 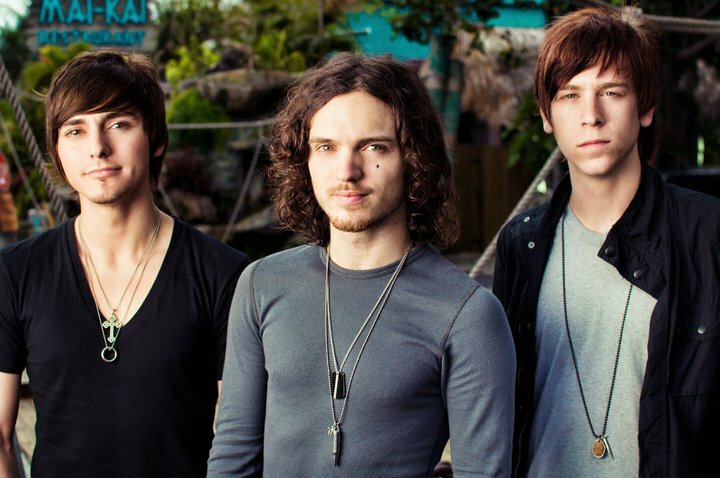 Check out the official cover artwork for The Cab’s long-awaited new album, Symphony Soldier, right here on UTG. You can grab this release when it hits stores on August 23.